When building out any Niche Website…I never underestimate the Importance of creating Genuine and Helpful Content, within my site! It’s really quite amazing how many Niche Websites I see that are difficult to navigate, have entirely too much advertising going on…and are just Not Very Helpful or engaging. I try to be as engaging and Helpful as possible when building out any Niche site! Two very important factors in any relationship…online or offline! By having a “Pay-it-Forward” mentality with your site, from the outset will, in the end, pay you back several times over. That’s why, in my opinion, it’s very important to be Genuinely interested and knowledgeable about that particular Niche. This will aid you greatly in coming up with new ideas for great content. Ideas for Good Content can really come from anywhere within that Niche! I primarily derive unbiased, relevant content from a variety of sources, chief among these being Product Reviews. 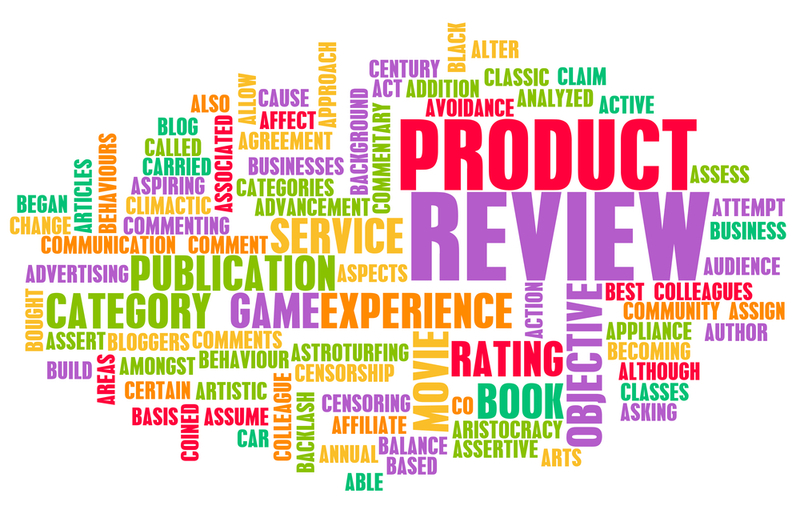 I find that effective Product Reviews offer an honest review of a particular product or service. Thus, giving you several good ideas for creating relevant content for your site, that is thought-provoking and engaging. This will ensure that your site has incredible Value and Trust associated with it!! Which means that through some good on-page SEO strategies…your site will be on page (1) of Google every time…and will garner much of the organic-traffic and will soon be Dominating that particular Niche!! 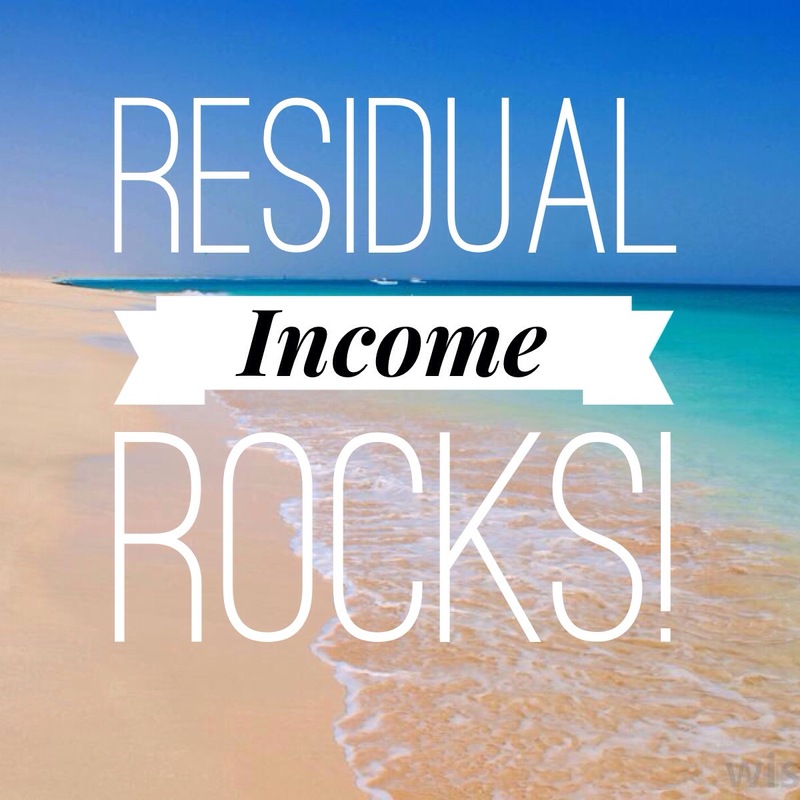 This will also ensure some well-deserved Conversions and ongoing Residual-Income!! I know the initial development of any Niche Site can seem can seem overwhelming at times, but believe me when I say, that it’s well worth the effort!! That comes to…($3,500) per month of residual-income, from the hard-work that you have to do, only once, in the building-out phase of your niche site. Remember that ($3,500) per month figure can easily be a ($7000) per month with figure, with skittle more effort on your part. 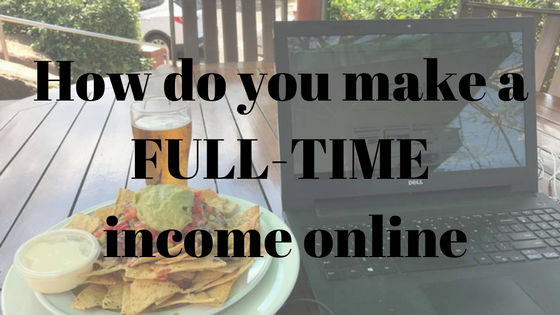 Is a great way of earning Some Great Income…from Something that you’re Extremely Passionate about anyway!! 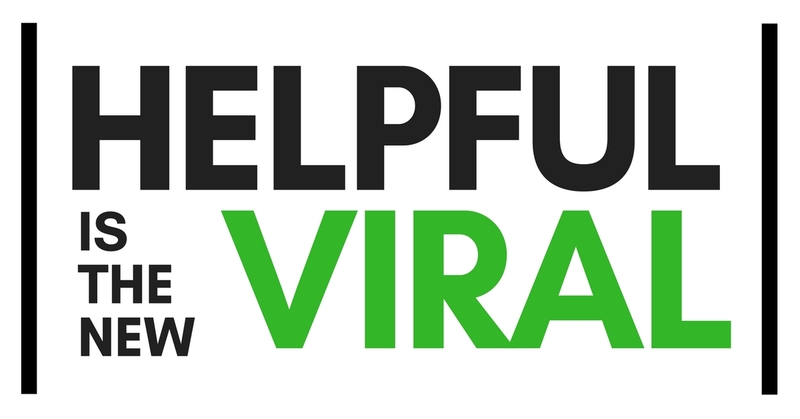 I Hope you you got something from this short post on the Importance of developing Genuine and Helpful Content, for your Niche Site. I welcome any and all feedback!! Just drop a Note below!! I will be sure to respond to any comments or questions…right-away! !